Our company Banfvting are made of professional designers that have ten years experience and selection of high quality materials and fine detail processing. 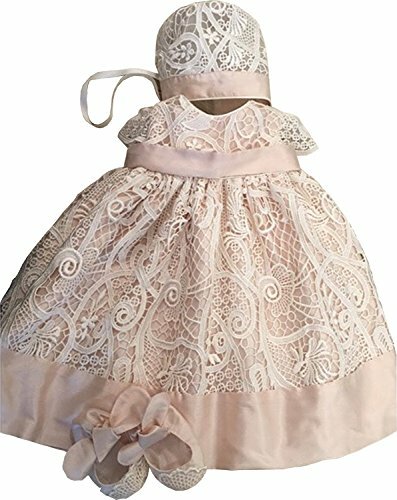 Perfect for Christenings, Baptisms, Flower Girl, or Any Other Special Occasions. Please Refer to the Sizing Chart Image on the Left. Do Not Use "Sizing Info" Link. If you have any questions about this product by Banfvting, contact us by completing and submitting the form below. If you are looking for a specif part number, please include it with your message.